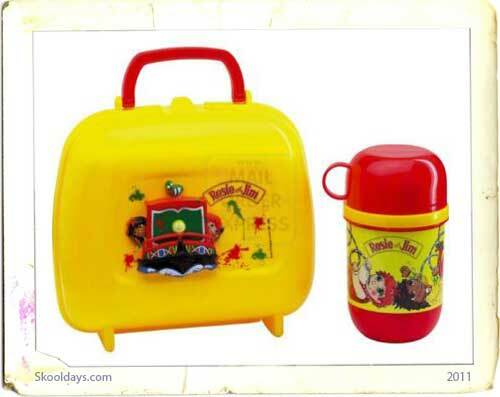 Adorable Rosie and Jim lunchbox with flask was recently shown for sale on Amazon. Featuring embossed design of The Ragdoll , with cheeky Rosie and Jim and DUCK!! Aparently this fetchs good money as it’s rare. Rosie and Jim, being two ragdolls, have no memory at all. Everything is new and exciting to them. Rosie and Jim live in a secret little world where children decide what the adults should do.